Some of the banks in India are already opening the accounts for customers with less paper work. Making the paper work much more minimum, Kotak Mahindra Bank’s Chief Digital Officer, Mr. Deepak Sharma has announced that customers from now can open new accounts through their smart phones. 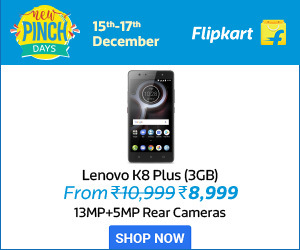 This is something that is happening for the first time in India. As per the statement, customers willing to open a new account in Kotak Mahndra Bank need not go physically to the bank nor submit any papers. They just have to download the Kotak Now mobile app and use it for the purpose. All the documents that are required for opening a normal account are needed for this also. But the difference is that, the customer need not go to the bank physically carrying all the photocopies of the required documents. Instead of uploading all the bank said documents like PAN, Aadhar or Passport through mobile. Image of the signature is also required. Apart from this, a few personal details are also to be filled. Immediately an account number and customer relation number will be generated by the software automatically. Finally the account is activated after a final video call with the bank officials. One of the best facility provided by this software is that the branch will also be automatically selected based on the address mentioned in the submitted documents. Dipak Gupta (Joint MD) at Kotak Mahindra Bank has stated that Germany’s WebID Solutions is providing the software. It holds the reputation of online identification software developer. 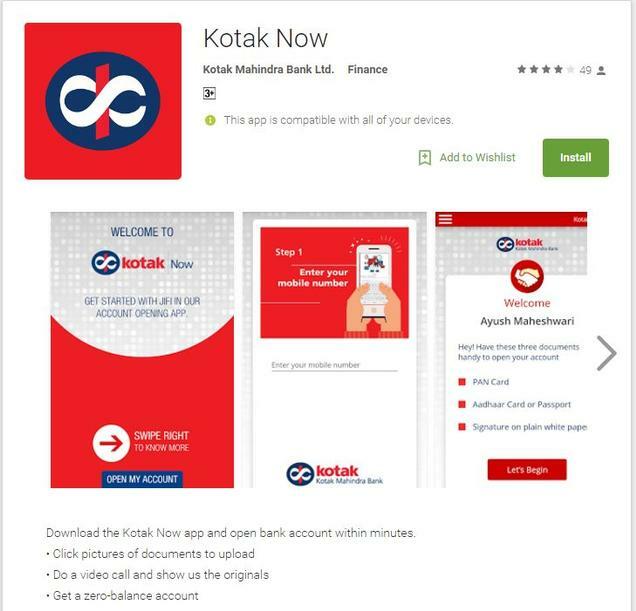 By using Kotak Now mobile app, Kotak Jifi accounts will be opened for the customers. Unlike other banks, Kotak Bank is offering a cheque book with zero minimum balance facility. As the mobile banking is more among the users these days, such a step will be fruitful in expanding the business for the bank.